Want to play? Join a league! 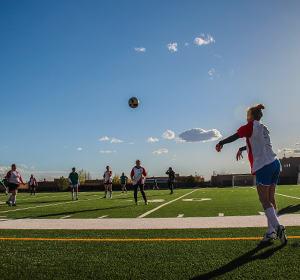 Welcome to the Santa Fe Adult Soccer League!! 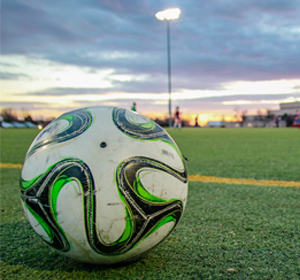 We provide a recreational league for soccer enthusiasts of all levels and ages, to compete in organized, fun and safe games. This is a non-profit league and is run by a board of volunteers. Here are the leagues that we have for 2019. For details of each league click the "league" tab. Over 48 League: 8 v 8 format Thursday's. Two season starts 26 April through 28 June. Second half of season starts 12 July through 13 September. Coed Competitive: 7 v 7 format on Monday nights. Season starts June 4 through July 30. Coed Recreational: Monday, Tuesday and Wednesday nights. 11 v 11 format. Season starts May 29 through August 1. Fall League: 11 v 11 format on Wednesday's. Season starts 29 August through 31 October. 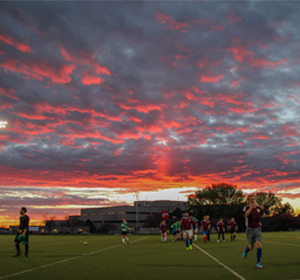 We offer the best experience around in both recreational and co-ed soccer. ENJOY!